Avaya J100 series IP SIP desktop phones in Dubai portfolio of feature-rich endpoints designed to enhance the desktop user experience. Modernize your desktops with the latest generation of Avaya SIP-based IP phones that offer Bluetooth and Wi-Fi connectivity. Discover the Avaya J100 series dubai desktop experience of revolutionary, industry-leading desktop phones has a dynamic user interface, including button personalization, contact groups, full month calendar view, and more. Manage administration remotely using a web browser. 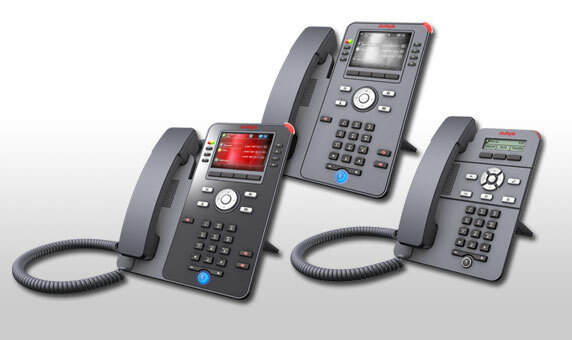 Avaya J100 series IP SIP phones in Dubai PBX phones perform many of the functions through your web browser which previously required physical access to the phone.Avaya J series pbx telephone models are Avaya J129, Avaya J169, Avaya J179. The competitively priced, high-performing Avaya J169 IP Phone features a grayscale display, 4 soft keys, high definition audio quality, integrated Gigabit Ethernet interface, headset support, and up to three 24-button Expansion Modules. The Avaya J169 IP Phone leverages your enterprise IP network to deliver sophisticated voice communications from headquarters, remote locations, or home offices. Tightly integrated with the Avaya Aura and Avaya IP Office platforms, the Avaya J169 IP Phone optimizes communications through a flexible architecture that leverages existing investments and accommodates changing business needs. The Avaya J169 IP Phone is an 8-line phone ideally suited for everyday users who consider the phone to be one of many useful communication tools and who rely on common functions like directory and speed dial to enhance productivity and collaboration. 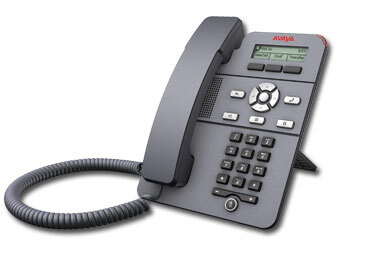 Avaya J179 IP Sip phones Delivers high definition audio that can increase productivity by reducing fatigue and provides easier-to-understand multi-party calls through the wideband audio codec in the handset and headset. Simplifies call control on the display using softkeys for everyday functions such as transfer, conference and forwarding; also makes it easy to perform everyday tasks such as quick access to the corporate directory. Provides visual cues that can speed task management through 8 dual-colour Red/Green LED buttons. Improves flexibility through support of a secondary Gigabit Ethernet port for a PC. Enables high-speed call handling through support of up to three 24-button Expansion Modules. 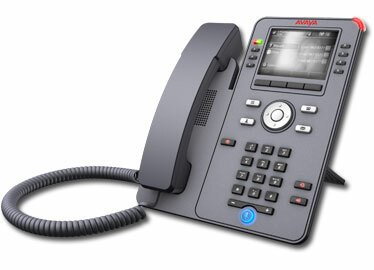 Avaya J179 telephones Supports optional Avaya J100 Wireless Module for Wi-Fi connectivity and/or Bluetooth headsets. Handset has built in volume boost for hearing impaired to avoid having to purchase a separate amplified headset. 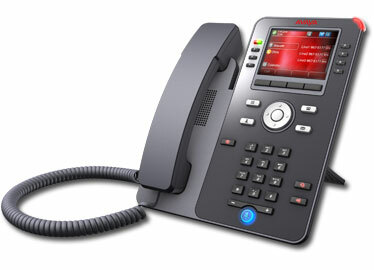 Avaya J100 series phones can connect with Pbx system, Office telephones and Avaya call recording system. Accommodates advanced unified communications solutions through Session Initiation Protocol (SIP). Supports reduced energy consumption and lower costs through Power-over Ethernet Class 1 design. The Avaya J129 IP Phone in UAE packs all the essential call handling features you’d expect in an affordable, yet highly functional SIP phone. This entry-level IP Phone with its fresh industrial design and a sleek, slim form factor. It has a small footprint on the desk for the office or cubicle worker and is perfect for use in location-based or walk-up scenarios. Place Avaya J129 IP Phones in lobbies, waiting areas, lunch rooms, manufacturing areas, hallways, and retail spaces using a two-position stand or a wall mount. The Avaya J129 IP Phone supports SIP telephony capabilities, enabling enterprises to replace older analog or digital phones with today’s technology. The full duplex speakerphone enables for hands-free conversations.